Since there is much confusion about the three terms Photo Montage, Photo Collage, and Combination Print, and this is key to A5 I will define them here. Badger, G. (2009) The Genius of Photography. 1st edn. London: Quadrille Publishing. From this definition it is clear that my work on A5 is a set of combination prints rather than photomontage, this gives me a focus for researching other work in a similar vein. Zlatanovski, D. (no date) Typology Photography. Available at: http://thetypology.com/ (Accessed: 26 August 2015). The TYPOLOGIST is Diana Zlatanovski. Museologist, anthropologist and photographer. Currently working as a Collections Steward at Harvard University’s Peabody Museum. the TYPOLOGIST: collector of collections (2015) Available at: http://thetypologist.tumblr.com/ (Accessed: 26 August 2015). Typology is the study of types, and a photographic typology is a suite of images or related forms, shot in a consistent, repetitive manner. To be fully understood, the images must be viewed as a complete series. Typology is an assemblage based on a shared attribute. 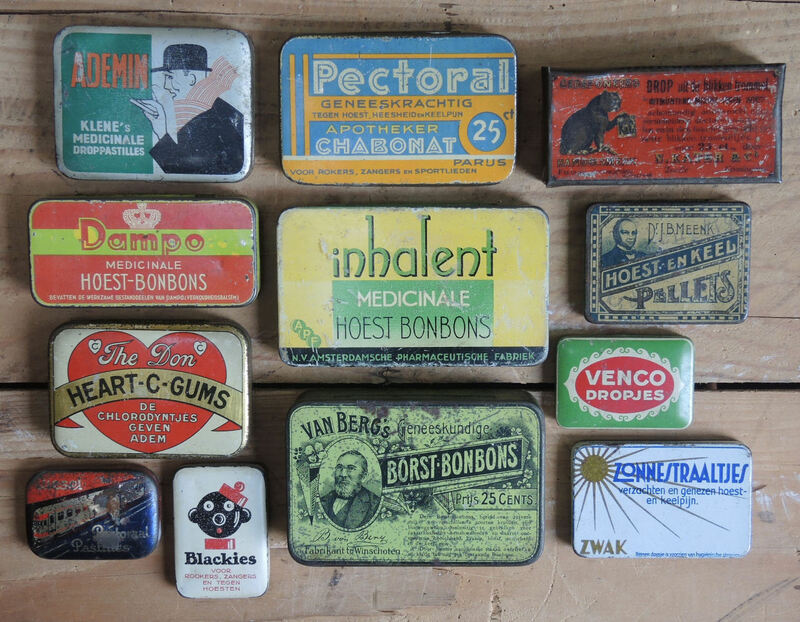 Patterns, both visual and intellectual, resonate and reveal themselves within collections. Information not apparent in isolation becomes visible in context-only through studying groupings are we able to discern similarities and contrasts. In observing collections of similar things, the beautiful variations become evident. And the closer you look, the more you see. Talks about Bernd and Hilla Becher who describe their subjects as ‘buildings where anonymity is accepted to be the style’. Talks about August Sander, a German photographer who took on the mission of photographing representatives of every social class, profession and the like among the German people between 1910 and 1935. “Citizens of the Twentieth Century” portfolios include: The Farmer Germinal Portfolio, The Craftsman, The Woman, The Professions, The Artist, The Metropolis, The Last People. What happens when the artist takes his/her subjectivity out of the artwork, and abandons the artistic style in favor of a norm or a type? What if the artist replaces the aesthetic judgment with the control of variables that determine the look of an image? Do we then end up with merely an almost scientific recording of the subject or can the inexpensiveness of the work be considered as minimalistic and conceptual by artistic authorities? BBC Documentary series did a piece called “The Genius of Photography” and it has a section on typologies including a segment about Bernd and Hilla Becher’s ‘Blast Furnace’ portfolio of photographs which is being displayed at the Tate Gallery in London. This is the first in a series of posts researching the material for DPP5, I am fascinated by the work of Bernd and Hilla Becher, who I first reviewed in The Art of Photography, I believe it was their work that subconsciously got me taking so many images of buildings. Bernd and Hilla Becher, are often referred to as typological photographers, so this post is designed to study what that means. 1.1 [mass noun] Study or analysis using a classification according to a general type. 2. [mass noun] The study and interpretation of types and symbols, originally especially in the Bible. typology (no date) in Oxford Dictionary. Available at: http://www.oxforddictionaries.com/definition/english/typology (Accessed: 5 August 2015). Photographic typology is a suite of images or related forms, shot in a consistent, repetitive manner. 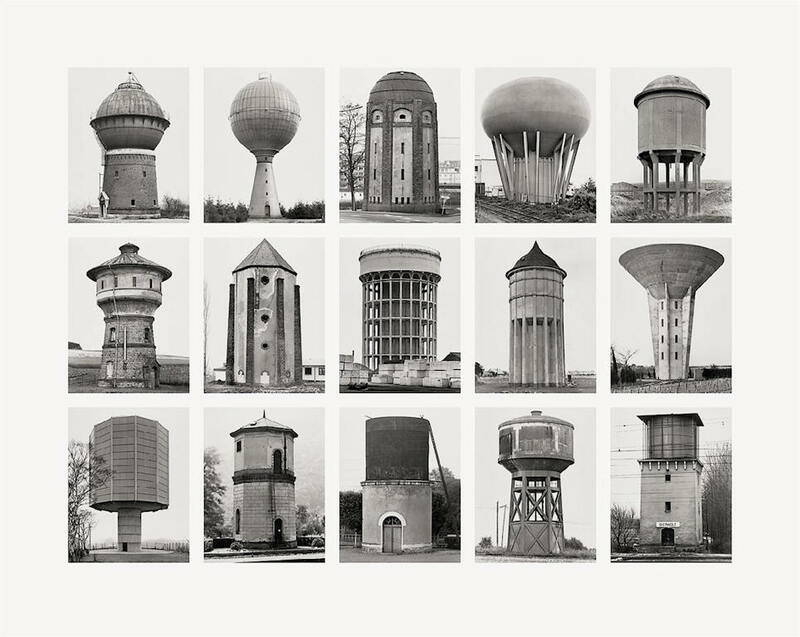 Bernd and Hilla Becher, studied buildings using typographical definitions to group the type of building, their preferd style was a series of images, presented in a single print demonstrating the type. This is an example of their work, which I was intrigued to find on sale at the mo-artgallery they have a number of their prints on sale this one being a digital pigment print (Ditone) on photo paper, 35½ x 44½ inches/ 90 x 113 cm., edition of 40, signed and numbered on verso, 2006. It says call for pricing. Whilst the Becher’s tended to present their work in this fashion a typography could also be a series of separate prints, such as my submission for assignment 3 which was a series of churches, typographically they were of course all churches and secondly they were all built in the 2nd millennium. For my assignment 5 I intend to explore typography more and use it as part of a themed set of images which will be explained later, I hope that by using some lined research to the Becher’s I can create a final assignment that both embraces the module and its aims with the learning and study requirements of the degree. Oh my God I found number 4 and I am really excited looking at his work. Chris Clor is the name and I wanted to get some links in here to save what I found before diving in and doing some research on him, but at first sight he looks like a perfect subject for some contextual study on changing reality. Lots of links to research I posted this ahead of the research partly in excitement at finding Chris’ work and partly in response to the feedback I got from Helen about contextualizing my work and showing my research, this is tha start of my bread crumb trail into the mind and works of Chris Clor isn’t that exciting? I think so! Photographers and photography educators have also had to analyze the tipping point of “when Photoshop becomes a plastic toy, versus a real honest-to-goodness vehicle that allows you to become creative,” said Bryan Peterson, commercial photographer and creator of the Picture Perfect School of Photography. He said he gets frustrated when he leads a workshop for students who don’t realize that they have to work to create the images in the first place. The tools in Photoshop, such as Content-Aware Fill from version CS5, allow people to remove anything from a photo with one click. While useful at times, it has created what Peterson refers to as “visually lazy photographers.” Rather than capturing a scene in the camera, or reshooting to fix a mistake on site, they prefer to take the bad image and work on it in Photoshop. To Liz Darlington, fine art photographer and a professor at Savannah College of Art and Design, several factors have a hand in defining the new world of art photography. Amidst billions and billions of images, Darlington believes it is how we assess their quality that has changed. Photographers must put concept first, and think of their work as a body of work, rather than one-hit wonders. She teaches her students about the importance of maintaining vision in all things. This gives me a lot to think about when contextualizing the work for DPP4 some of the exercises in Part 4 look at fixing things that went wrong in shooting, but for meticulous photographers like Kirsty Mitchell and Derek Gallon, Photoshop adds to the art of the image they spend ages getting the image right in the fist place, from waiting a year for a field to bloom with bluebells to designing elaborate costumes and sets, through to masterful and genius lighting set ups. It puts my thinking firmly in the space of careful planning lots of pre design and getting as much fom the actual shoot as possible then and only then are we free to manipulate as much as we like. Remember you can’t make a silk purse out of a sow’s ear. Professor Emeritus, Providence College. Accomplished photographer with exhibits, books, folios, and photography that inspired an original ballet, Orchis.